With the release of iOS 12, Apple has opened the doors to third-party developers, allowing them to create navigation apps that can be used with CarPlay. 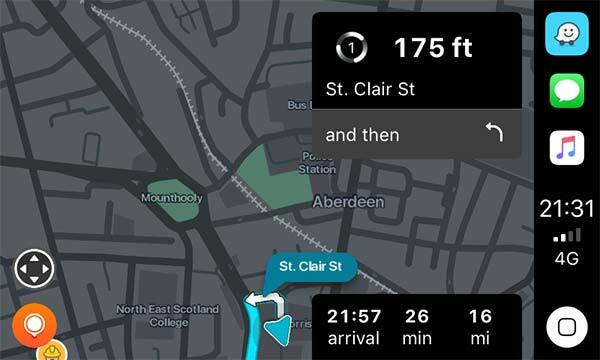 Previously the only mapping app that could be used with CarPlay was Apple’s own Maps, something that was far from ideal if you wanted any of the advanced features apps like Waze offer. 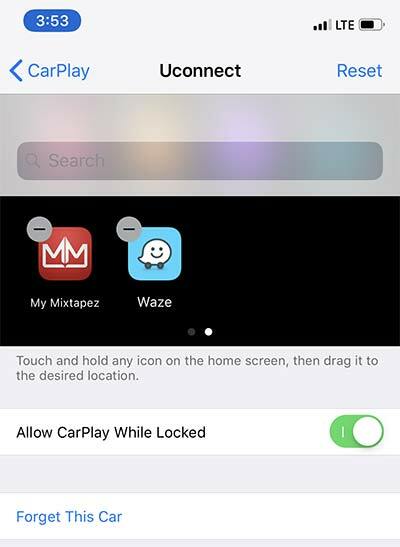 With iOS 12 that all changes, and now the aforementioned Waze has released its first beta update that includes support for CarPlay. The release itself has been relatively low-key with users taking to social media to share the news that they have been able to test it. 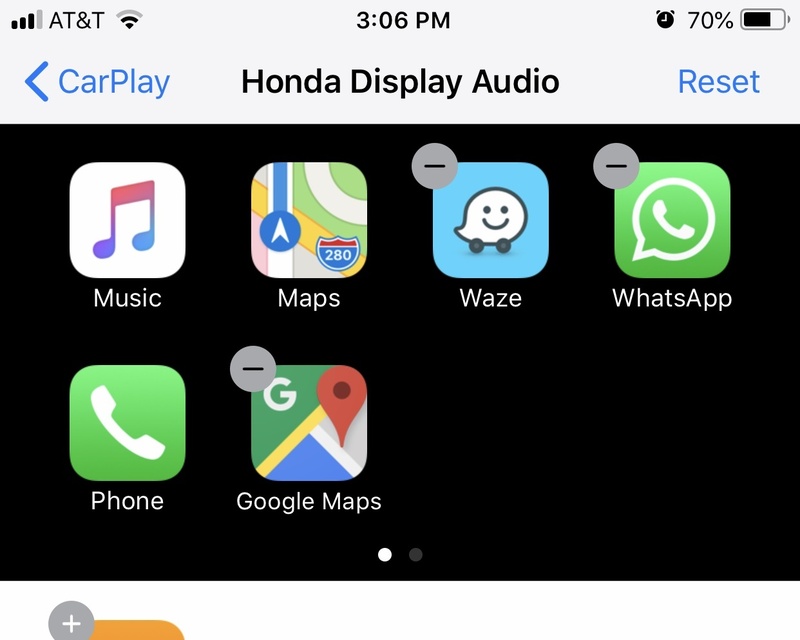 Screenshots of the app in action have been shared as have images showing the app as appearing available for CarPlay setup. Waze has long offered features that other solutions do not and its traffic and accident tracking is arguably second to none. That has understandably made it one of the most requested apps for use with CarPlay, so it’s perhaps surprising and disappointing that it has not been able to get a release ready for iOS 12 launch day. In fact, it’s amazing to us that the initial beta has only just gone live on the same day iOS 12 was made available to the public. 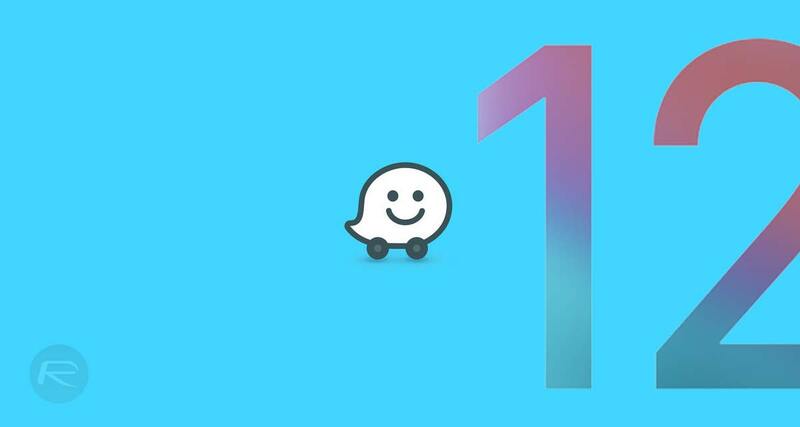 It may be notable that Waze is owned by Google, although there have been other Google apps go live with iOS 12 updates without a hiccup today, too. That being said, we’re sure everyone will forgive the tardiness if the resultant update is top notch, and from what the social threads are saying, things are looking positive already. Now that Carplay has finally opened up, I am looking for a good wireless aftermarket receiver! Google map update just released guys.. I am updating now with CarPlay is what is says.